You’ll find a host of activities and attractions to entice visitors in any season. Locals, however, tend to develop their own routes, their own "hangout" hubs. Some of their favorite activities may not be featured in the average guidebook, but they’ll give you a true taste of Montana. 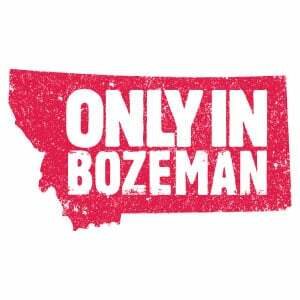 Looking to live like a local in Bozeman? Here are some of your best options. 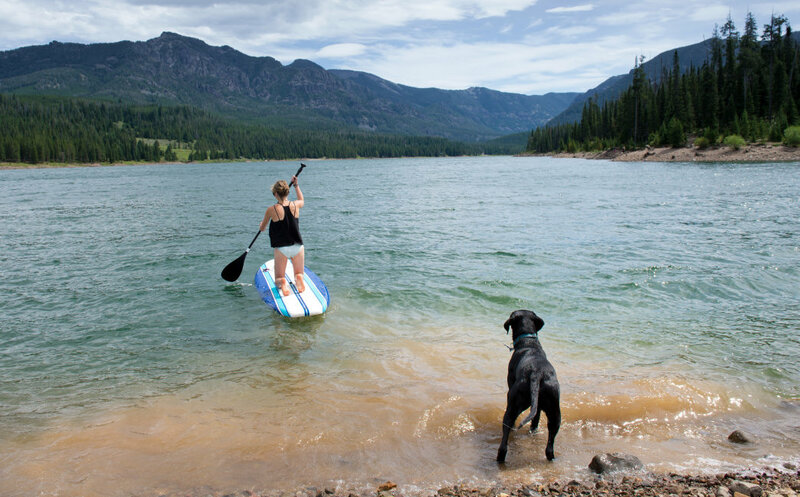 The Hyalite Reservoir, just 18 miles south of Bozeman in the Hyalite Canyon, is a popular summertime playground for anglers, kayakers, and—in recent years—stand-up paddleboarders. Soak in a pink Montana sunset while taking a lap around the reservoir on a SUP (several outdoor stores in Bozeman rent them). A full lap around the waterway can be done in a leisurely two hours. If you’re feeling quite adventurous, pack along a fly rod. You can’t talk about Bozeman without acknowledging the world-class fly fishing that surrounds the community. It doesn’t take much time in town to spot drift boats, rod holders, and other ubiquitous fishing accessories. The Gallatin River is a local favorite, and the Lower Gallatin, near Bozeman, is close enough to get in a good fishing session after work, while the canyon section on the way to Big Sky offers lovely fishing in stunning scenery. Don’t have your own fishing gear? One of Bozeman’s many fly shops can outfit you and point you in the right direction. Or hire a guide to ensure a day of productive angling. Afterward, head to Montana Ale Works, which is located on the historic east end of Main Street. The 8,000-square-foot building was built more than a century ago as a warehouse for the railroad, and it’s now one of Bozeman’s favorite gathering spots. You’ll find upscale and distinctive comfort food, in addition to a huge selection of beers, wines, cocktails, and spirits. Visiting in the winter months or even late spring? Do as the locals do and fuel up at The Western Café before heading up to earn your turns at Bridger Bowl. While nearby Big Sky Resort is perhaps more acclaimed, Bridger is the local’s mountain, but it still features more than 75 runs, 2,700 feet of vertical elevation, and a long run of three miles. After a busy day on the slopes, head to the Bozeman Taproom, which has a spectacular rooftop deck as well as 45 beers and nine wines on tap. You can enjoy the extensive menu, which includes gourmet burgers, Montana-made sausages, tacos, salads, and a wide variety of appetizers to share. Not a bad way to do après-ski Bozeman-style. Looking to entertain the kids, or just soak in a bit of knowledge yourself? 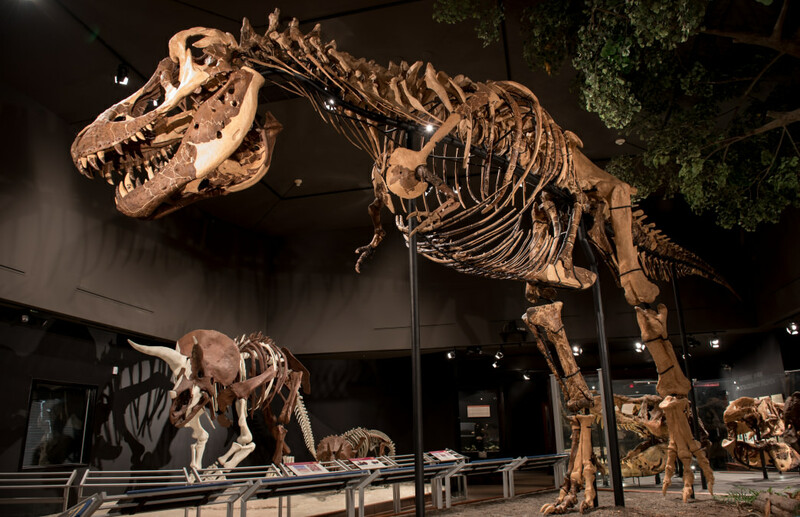 Trek to the Museum of the Rockies, which features both permanent dinosaur exhibits and a broad array of rotating natural history exhibitions. You’ll find hands-on, interactive activities for visitors of all ages. Local families can often be found fueling up at the nearby Sola Café and Market before heading to the museum for an afternoon. The Gallatin Valley Farmers’ Market takes place Saturday mornings at the fairgrounds from mid-June to mid-September, while the Bogert Farmers’ Market is held on Tuesday evenings from early June to late September. Afterward, catch a community art class at the Emerson Cultural Center. Just about two miles from there, grab a bite to eat at Clark’s Fork, which offers house-made soups, fresh sandwiches, and a salad bar. It’s focused on using locally sourced, healthy ingredients, and you’re sure to find something to love there for breakfast or lunch. Locals are ever-grateful for the community’s close proximity to Yellowstone. 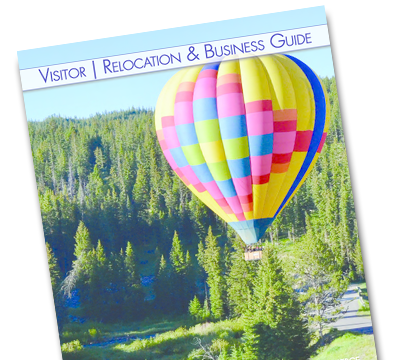 Bozeman visitors can take full advantage of day trips to explore the park and be back to town for dinner. 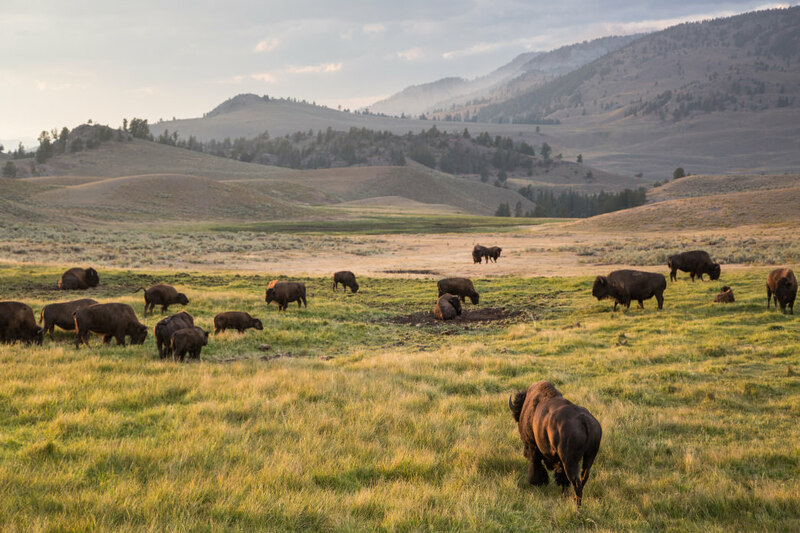 Drive down through the north entrance of the park at Gardiner, then turn left at Madison Junction to explore the famed Lamar Valley, home to many of the region’s wolf packs. (This is also the only entrance to Yellowstone that remains open throughout the winter season, making it popular with cross-country skiers and snowshoers.) Then head back to Bozeman for a night out away from the crowds of Yellowstone. 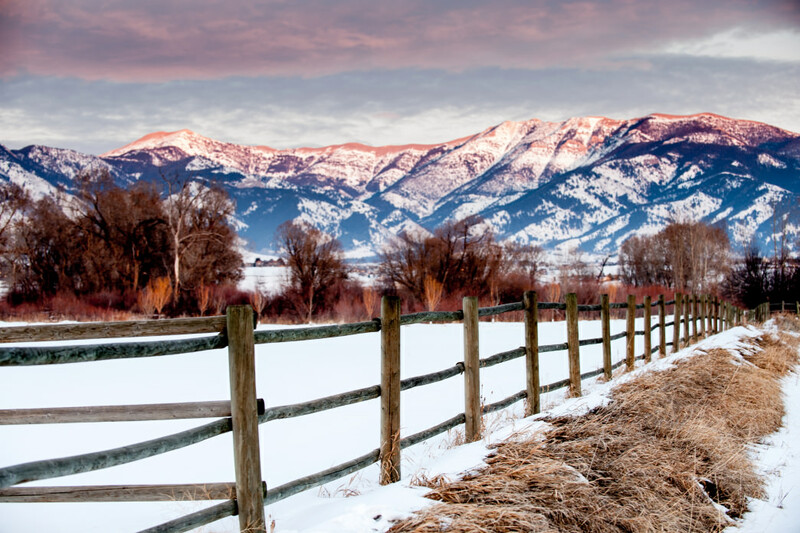 However you choose to spend your time in Bozeman, living like a local revolves around three tenets: Get outside, play hard, and enjoy the simpler things in life. Whether you’ve spent the day on a hiking trail or leisurely exploring downtown, take a moment to look at the mountains and reflect on the wild space around this bustling Montana town. It puts everything in perspective.